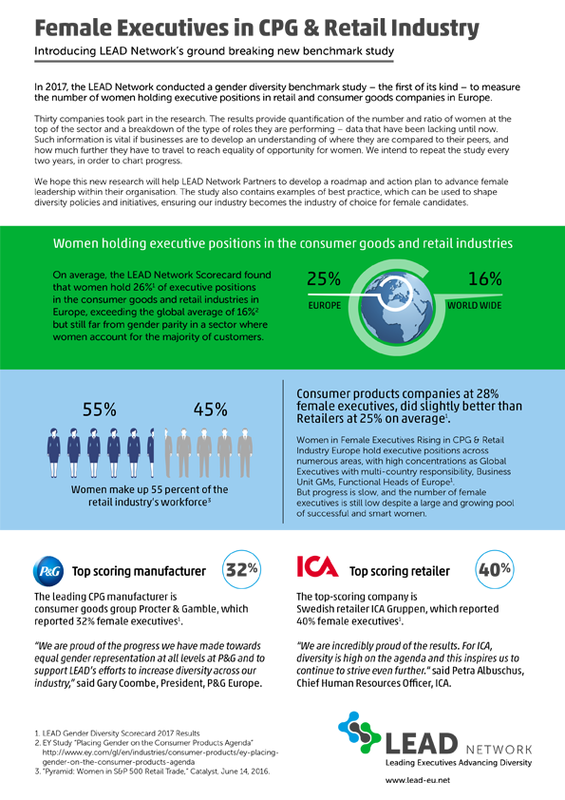 In 2017, the LEAD Network conducted a gender diversity benchmark study with 30 participating companies to measure the number of women holding executive positions in retail and consumer goods companies in Europe. The results provided quantification of the number and ratio of women at the top of the sector and a breakdown of the type of roles they are performing. 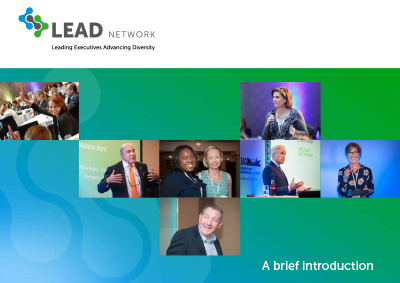 In February, the LEAD Network will launch the project team who will work together between February and September 2019 to draft the 2nd edition of the scorecard and recruit companies to participate. The project team will be led by two LEAD Network Advisory Board sponsors, Helayne Angelus, and Hanneke Faber. “We are committed this year to Doing Not Trying, and we all know that you get what you measure. The first edition made history as our first ever industry scorecard, and we plan to continue to advance women in our industry through increasing company participation in this second edition. 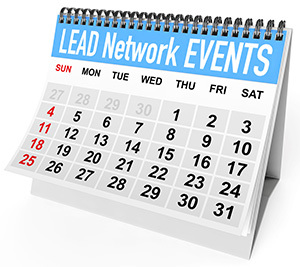 We welcome participation by all, as we see this as critical to our LEAD Network mission”. “I can’t wait to see what progress our industry has made since our first scorecard in 2017, and who is best-in-class today. P&G and ICA were the top CPG and retail company for gender diversity two years ago…let’s see if others have caught up, and what we can learn from those making the most strides! Thanks in advance to all LEAD members for championing this scorecard; and encouraging their companies to participate”. If you haven’t seen the results of the 1st Edition Scorecard, then catch up on what you missed with our 1-page overview.